Squeeeeeeee! I’m so excited to see this movie. 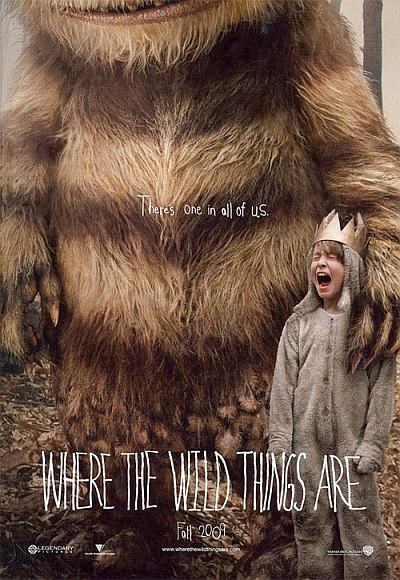 There have been rumors & drama all throughout the making of Where the Wild Things Are and seeing the trailer just totally put my mind at ease. Or, more accurately, a state of complete excitement and joy! And if you want to restock your kid cupboard, Amazon has the book for around $12, plus some cute puppets & plush. I kind of teared up with joy about this too! You’re not the only over-excited adult!